Eyelash extensions, by definition, are precisely what they sound like. 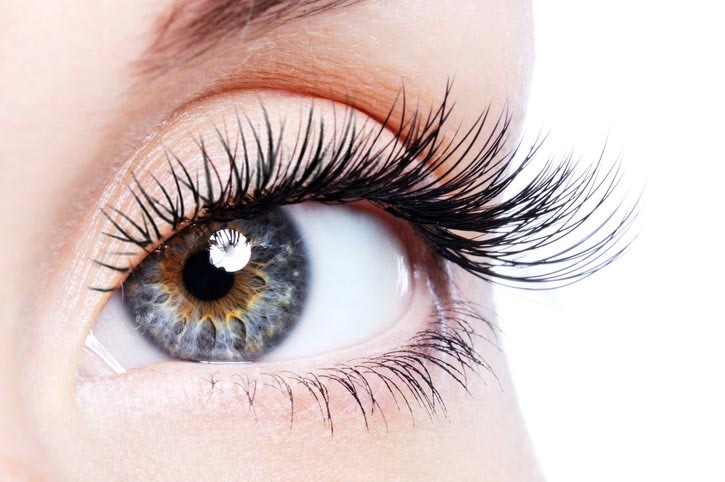 Our specialist at The Naked Truth Skin Care Studio will add length and volume to the eyelash area by using synthetic single fiber polyester thread-like materials. This process creates a fuller, more extended look. Extensions come in various lengths, colors, and thicknesses, and can be worn during sleep, showering and even swimming. They feel 100% natural from the very first flutter.